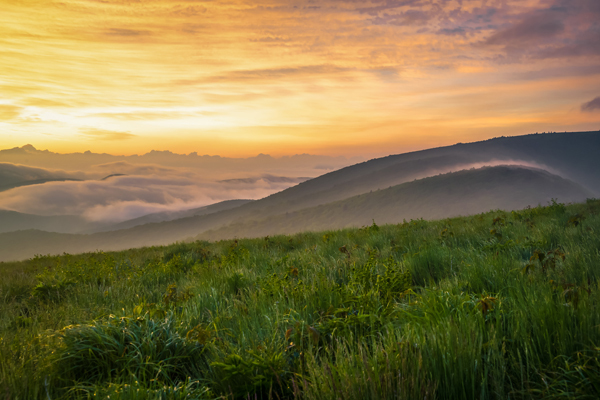 Enjoy a 3 Days and 2 Nights Stay in a Deluxe Hotel Room at the Quality Inn Parkway for this Summer Pigeon Forge Vacation for as little as $329! 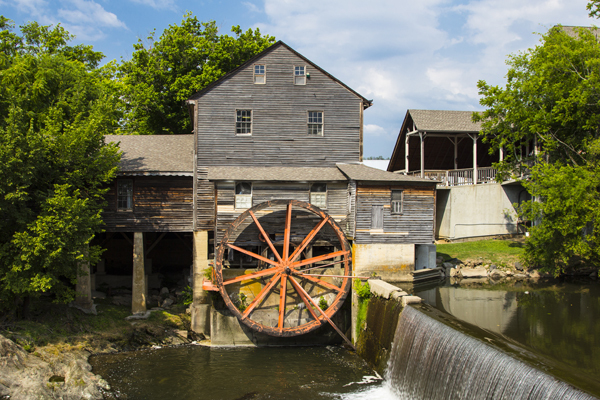 Enjoy part of your summer season this year in beautiful Pigeon Forge, Tennessee! 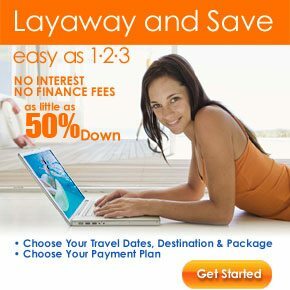 Stay at the comfortable Quality Inn Parkway for 6 days and 5 nights for the cheap hotel price of only $329! This great summer deal also comes with a free $100 Dining Dough gift card so you can eat great on us! 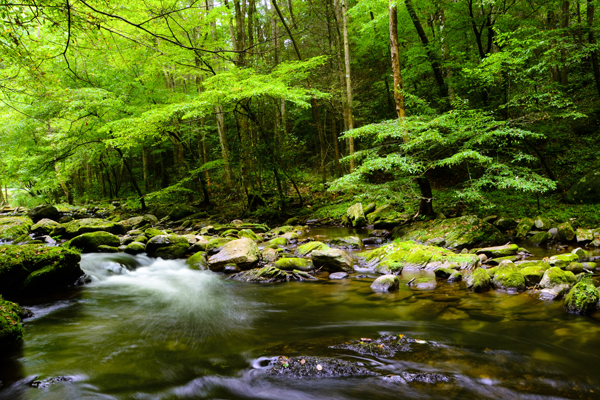 Summer is a great time to visit Pigeon Forge, with perfect weather for exploring hundreds of miles of hiking, biking, and horseback riding trails through the beautiful Smoky Mountains, fishing in rare wild trout streams, zip lining, and more! Thrill-seekers will love Dollywood theme park, one of the world’s best theme parks, which is wide open for fun during the summer months, as well as Dollywood Splash Country, a tremendous water park! The Quality Inn Parkway offers a great location on the Pigeon Forge Strip, within walking distance to many local restaurants and attractions! Inside this pet friendly hotel, you’ll find free wireless high-speed Internet access, free coffee in the lobby, and more. Cool off in the outdoor pool! Your deluxe hotel room has free wireless high-speed Internet access, cable TV, refrigerator, microwave, iron and ironing board, and more! 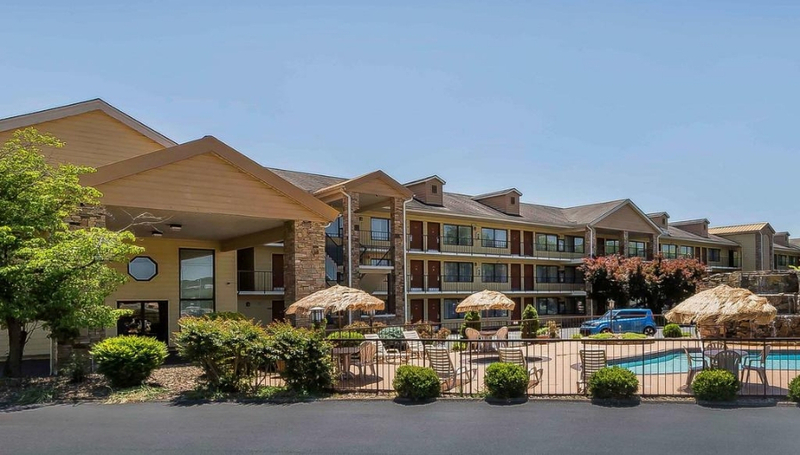 If you are looking for location and comfort for your Pigeon Forge vacation, look on further than the Quality Inn Parkway! 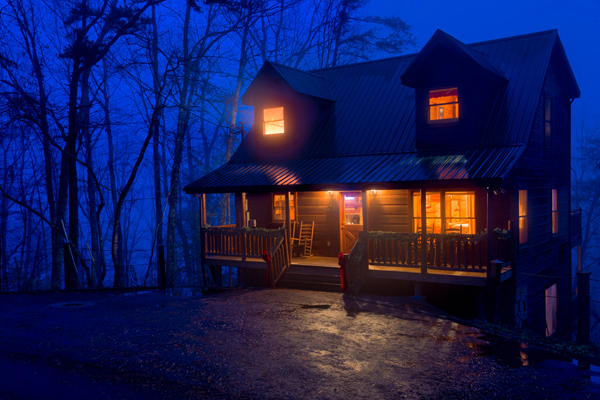 Pigeon Forge is a sleepy little city in the Smoky Mountains of Tennessee, perfect for a family vacation or romantic getaway! 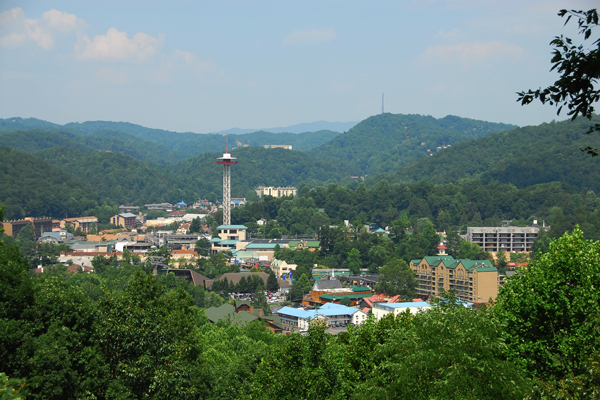 The 5-mile Pigeon Forge Strip has more than 40 attractions including go-karts, the acclaimed Titanic Museum, the educational and fun WonderWorks interactive science museum, many unique shops, and more! For dinner, you can dine on Grand Championship Angus Beef and the freshest seafood available at the Bullfish Grill, or have dinner and a knee-slappin’ show at the Hatfield and McCoy Dinner Feud or the Lumberjack Feud dinner theatres! 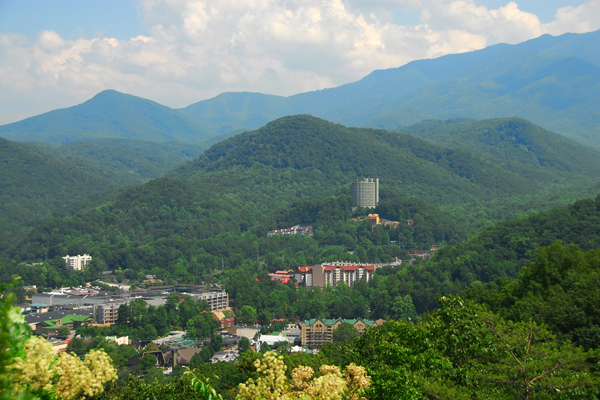 Don’t miss Dollywood, one of the world’s best theme parks! Ride crazy coasters and thrill rides, see award-winning live shows, and enjoy delicious Southern cuisine! Next door is Dollywood Splash Country, one of America’s best water parks!